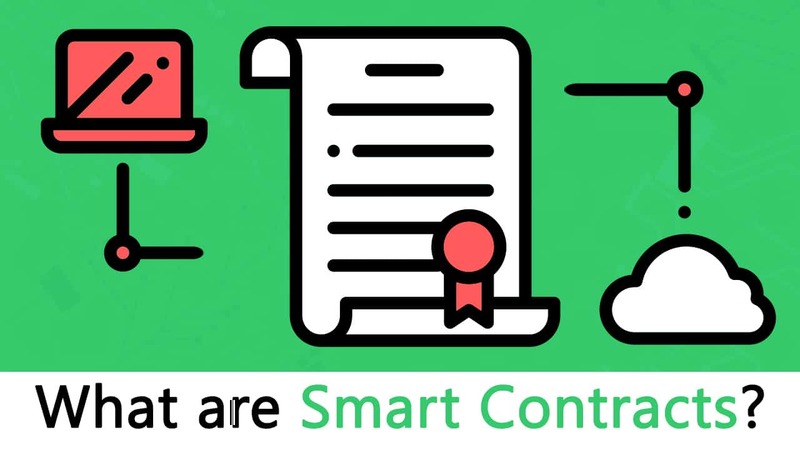 If you are looking for a more detailed walk through of smart contracts please check out our blockchain courses on smart contracts. 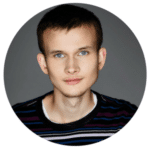 As Vitalik Buterin, the 22-year-old programmer of Ethereum, explained it at a recent DC Blockchain Summit, in a smart contract approach, an asset or currency is transferred into a program “and the program runs this code and at some point it automatically validates a condition and it automatically determines whether the asset should go to one person or back to the other person, or whether it should be immediately refunded to the person who sent it or some combination thereof.”In the meantime, the decentralized ledger also stores and replicates the document which gives it a certain security and immutability. The contract stipulates that the creator of the contract be given 10,000 BTCS (i.e. bitcoins); it allows anyone with enough balance to distribute these BTCs to others. 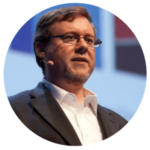 “UPS can execute contracts that say, ‘If I receive cash on delivery at this location in a developing, emerging market, then this other [product], many, many links up the supply chain, will trigger a supplier creating a new item since the existing item was just delivered in that developing market.’” All too often, supply chains are hampered by paper-based systems, where forms have to pass through numerous channels for approval, which increases exposure to loss and fraud. The blockchain nullifies this by providing a secure, accessible digital version to all parties on the chain and automates tasks and payment. 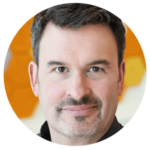 Smart contracts are far from perfect. What if bugs get in the code? Or how should governments regulate such contracts? 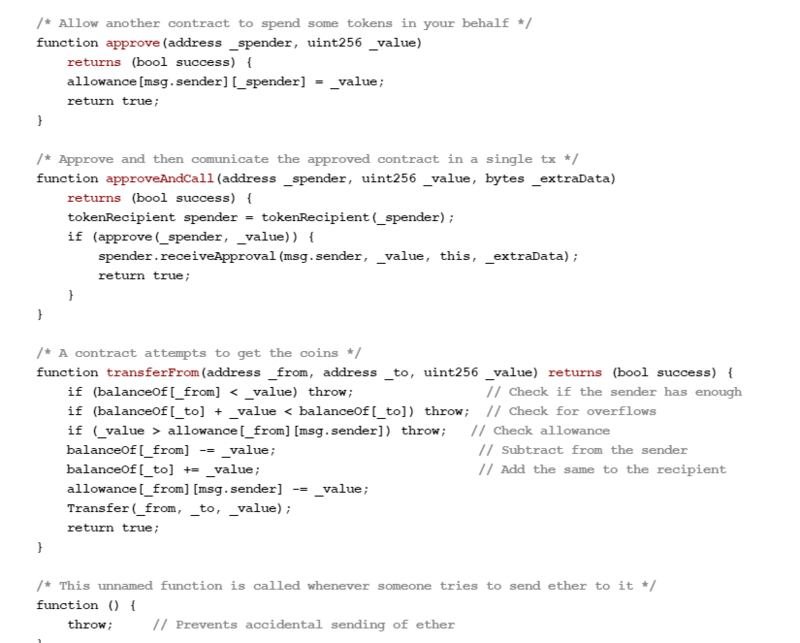 Or, how would governments tax these smart contract transactions? As a case in point, remember my rental situation? What happens if I send the wrong code, or, as lawyer Bill Marino points out, I send the right code, but my apartment is condemned (i.e., taken for public use without my consent) before the rental date arrives? If this were the traditional contract, I could rescind it in court, but the blockchain is a different situation. The contract performs, no matter what. 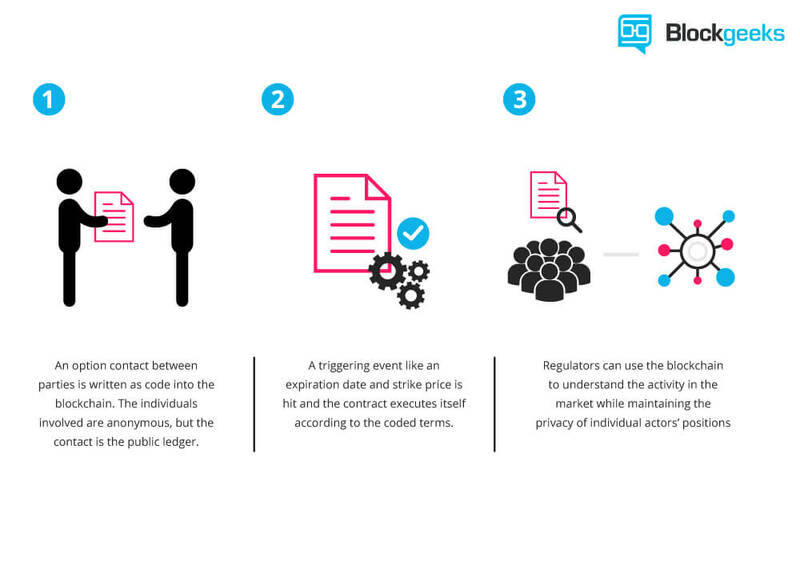 Part of the future of smart contracts lies in entangling these issues. In Cornell Tech, for instance, lawyers, who insist that smart contracts will enter our everyday life, have dedicated themselves to researching these concerns. 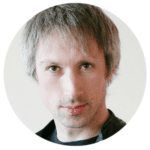 Actually, when it comes to smart contracts, we’re stepping into a sci-fi screen. The IT resource center, Search Compliance suggests that smart contracts may impact changes in certain industries, such as law. 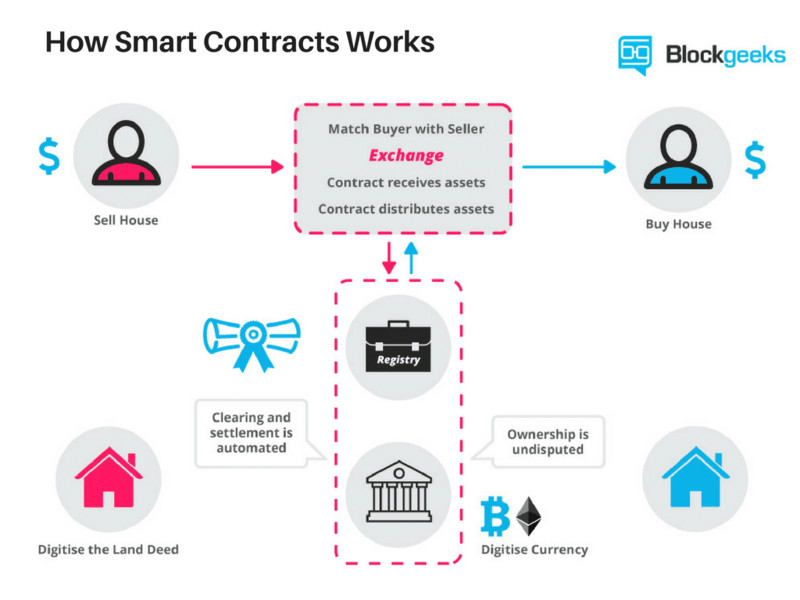 In that case, lawyers will transfer from writing traditional contracts to producing standardized smart contract templates, similar to the standardized traditional contracts that you’ll find on LegalZoom. Other industries such as merchant acquirers, credit companies, and accountants may also employ smart contracts for tasks, such as real-time auditing and risk assessments. 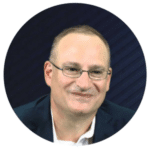 Actually, the website Blockchain Technologies sees smart contracts merging into a hybrid of paper and digital content where contracts are verified via blockchain and substantiated by physical copy.